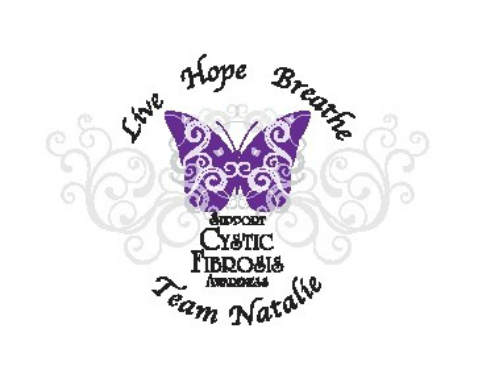 CF Team Natalie, Ltd. is a 501 (c) (3) corporation dedicated to raising funds for research, care, advocacy, and a CURE for Cystic Fibrosis. Our mission began in 2012, after the diagnosis of our then infant daughter, Natalie, with CF, a life threatening, genetic disease that causes persistent lung and digestive complications and progressively limits the ability to breathe. 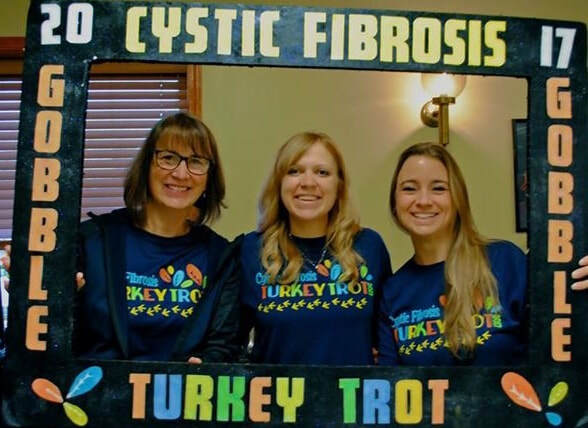 ​In our efforts to contribute to Cystic Fibrosis charities, CF Team Natalie provides themed fun runs for Western NY residents. Our races are designed for both those who simply seek an enjoyable active event and those who are looking for a more competitive atmosphere. Our events are intended for all ages and paces, with race "swag" for all and prizes to top finishers in multiple age groups. Local participants can save time from traveling to Buffalo or Rochester and help donate toward efforts for a cure for CF, all while enjoying a lively, social, family-friendly event.